This gig will help your local SEO, increase traffic and send local customers directly to your front doors. On work completion I will send you Excel report with live links or current status. Please note that 41 business listing is for USA only. 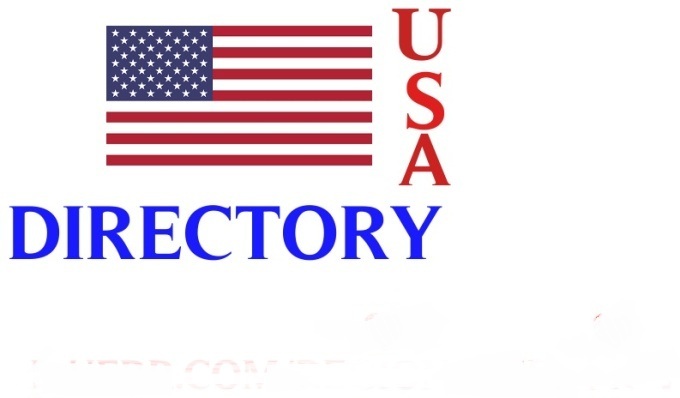 manually create 41 high PR USA citaion web directory is ranked 5 out of 5. Based on 1 user reviews.